We often get requests to add alternative connection protocols to our thin client devices so they’ll work on this system or the other. We are also asked why we don’t cross-pollinate our devices so they work on multiple platforms. The reality is it increases the complexity of the product and drives prices up. 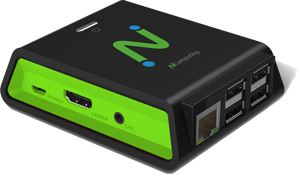 We’ve always strived to create dependable products at affordable prices, so the all-in-one thin client was never on our radar. But one request that kept coming in was support for Microsoft Remote Desktop Services (RDS) and the RDP protocol. vSpace built its name on our UXP protocol, and remains our go-to protocol for desktop virtualization. However we realize that many businesses are using RDP, so expanding our support to deliver an attractive and affordable RDP-only business thin client made a lot of sense. Today we are announcing a new entry into the RX-series, the RX-RDP. As the name suggests, the RX-RDP is built specifically for Microsoft RDS and the RDP protocol. With support for Microsoft RemoteFX and NComputing vCAST Streaming, the RX-RDP can be easily managed through a browser via our optional PMC device management software. 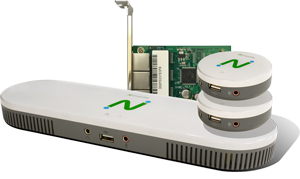 The RX-RDP was developed with SMB/SME clients in mind–an affordable, high-performance solution based on the same RaspberryPi 3 platform as our other wildly successful RX-series devices. 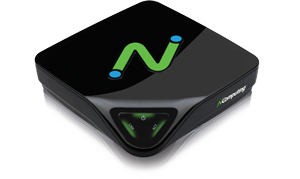 Not only is it easy to set up and deploy, it has great peripheral compatibility and enhanced multimedia support. RX-RDP can be used with Microsoft RDS, as well as our VERDE VDI virtualization solution. 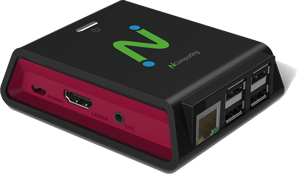 ADDITIONALLY, we have committed to enhance our existing RX300 thin client by integrating RDP. 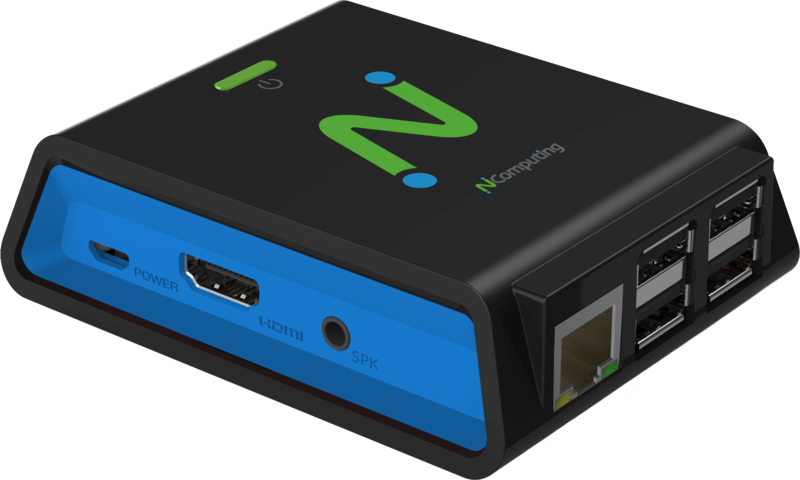 This means the RX300 will be capable of connecting to vSpace Pro, VERDE VDI, Microsoft RDS or used in Raspbian Linux mode, making it the most versatile access device NComputing has ever offered. The RDP integration for RX300 will be available towards the end of September. 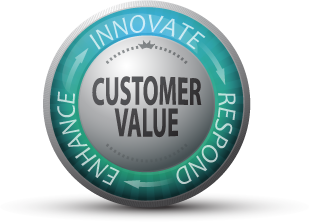 Thank you all for helping us continue to bring innovative solutions to market. For more information on the RX-RDP, please check out the product page.